WineSkin was featured as part of LadyLUX.com’s 2014 Travel Gadgets roundup feature. Explore the vineyards of Oregon’s Willamette Valley during your summer travels. Don’t go wine tasting without bringing home your favorite wines. 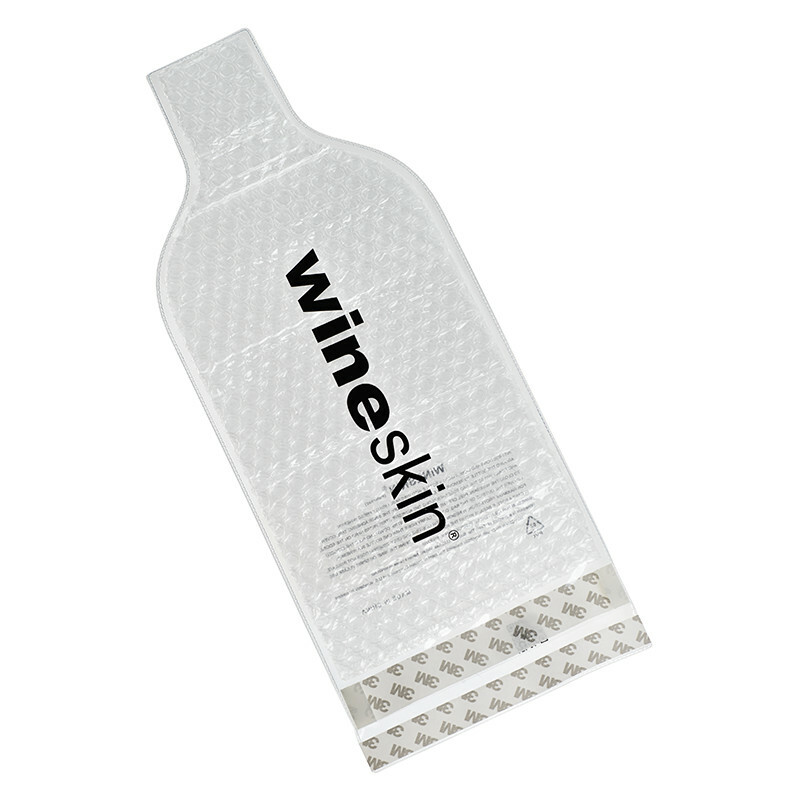 The Wine Skin is the ultimate vino-lover’s travel accessory. Avoid leaking and breaking with the double-sealed bags, storing them safely in your luggage for traveling. Cheers to a successful wine-traveling vacation.